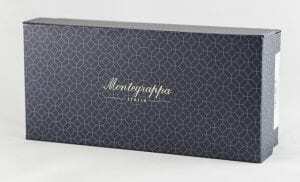 Who doesn’t want to own a Montegrappa? The name alone makes Montegrappa’s fountain pens a delight. 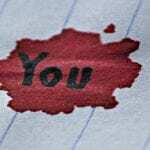 Where is my Montegrappa? Can you hand me a my Montegrappa? Montegrappa, Montegrappa, Montegrappa, Montegrappa. Suddenly life becomes a bit more bearable. Everything is bad, it’s cold, it’s raining, you have a fight, but somewhere in your pocket is your Montegrappa and you know that you can handle it all because soon you’ll be writing another beautiful piece, with the pleasure of your Montegrappa. 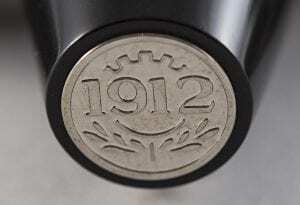 In the past, Montegrappa fountain pens were difficult to obtain in the Netherlands. If you could get them, they were often only the more expensive models. 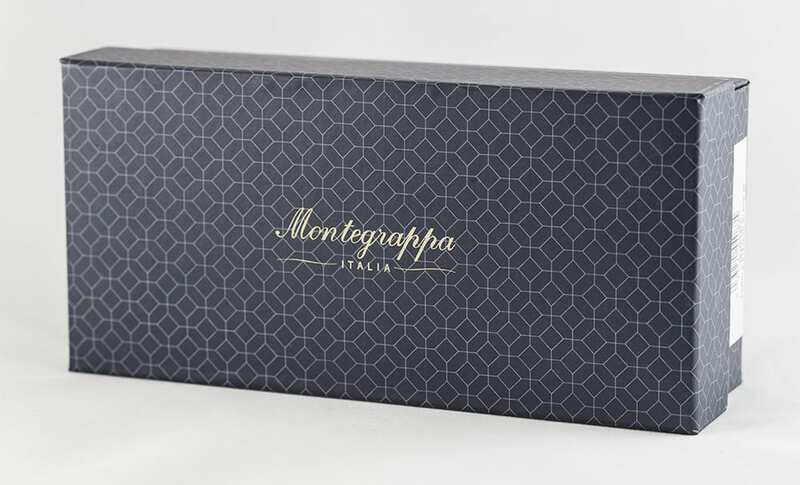 And let’s be honest Montegrappa has many very expensive fountain pens in its collection, with the most amazing designs. Sometimes they take their designs a bit too far and it becomes a bit weird. 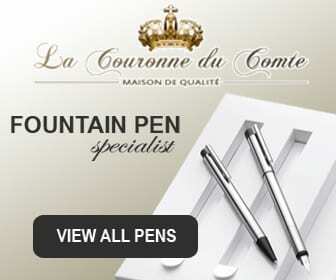 But nowadays Montegrappa also has affordable fountain pens in its assortment that also look nice. 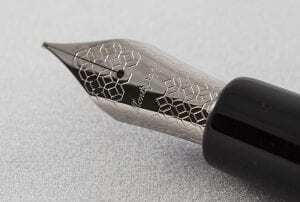 So it secretly is getting interesting to buy a new Montegrappa fountain pen. 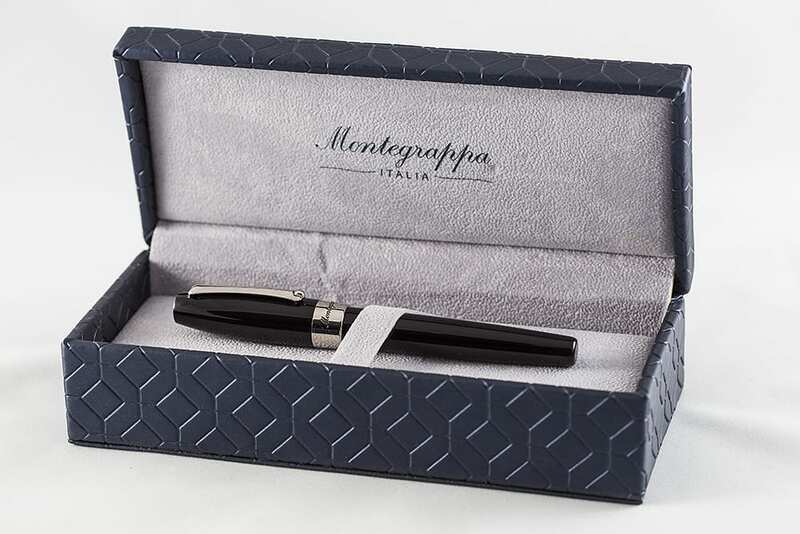 The Montegrappa Fortuna is a pen whose design is largely inspired by the Extra, let’s say the “Duofold” of Montegrappa. A long existing model that has been redesigned and rebuilt over the years. The Fortuna is actually a very affordable version of the Extra. An old model that is put in a trendy and popular coat, I like that! How does the Fortuna write? This fountain pen handles very well. Unlike the extra, the nib holder has no narrower parts. The nib holder is slightly tapered and therefore handles surprisingly well. 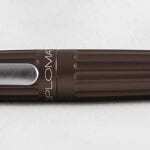 The Fortuna is a large pen that is a lot thicker than most fountain pens. 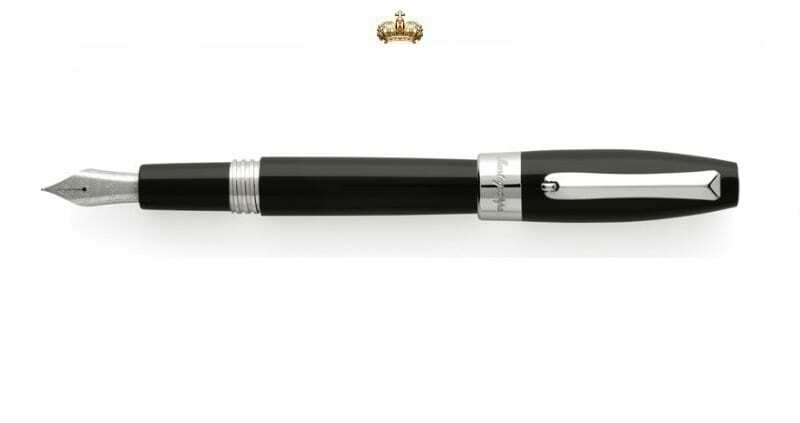 The cap is also slightly wider in the middle, giving the pen its typical Montegrappa Extra look. Strange enough, the Fortuna with the cap posted is bigger than the Extra. The nib is also larger than the nib in the Extra. The nibs in the Fortuna’s are made of steel and write excellent. At the time, I had a lot of trouble getting my Montegrappa Extra to write well. I had to write with the golden F nib of the Extra for a long time before it really felt good, but the steel F nib of the Fortuna immediately wrote fine. Although the Fortuna is made of noble resin, it still feels a little bit like plastic. But that is the only thing I have to comment on this pen. The Fortuna comes in a beautiful box. 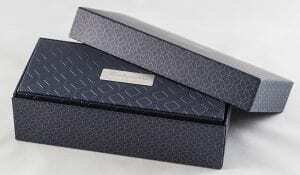 Actually, they are two nice boxes. Normally this doesn’t really matter to me, but I can imagine that there are people who look more at the overall picture and that’s looking pretty good with this fountain pen. It’s a pity that I got a black copy for testing this time. Personally I prefer the colourful Mosaico’s much more. And for the 10 euro price difference, I know which of the two I would choose. 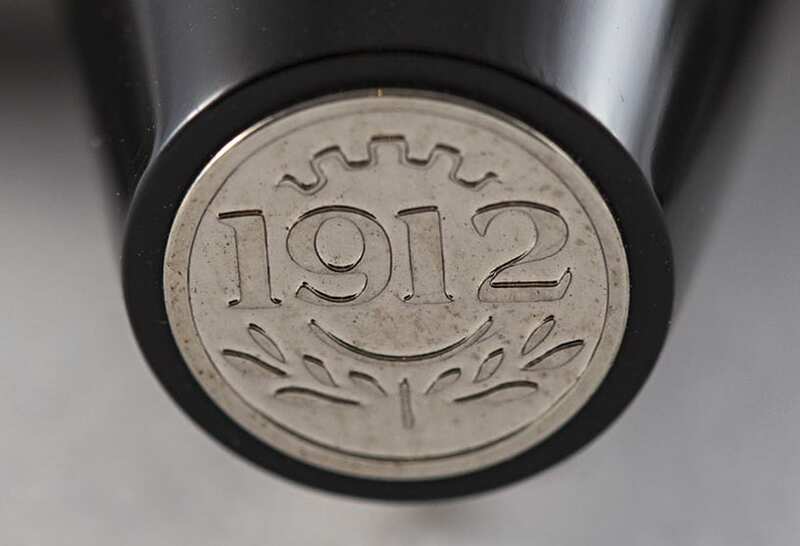 A real Montegrappa really has to have a nice motif or a colour to make the fountain pen come to its full potential.